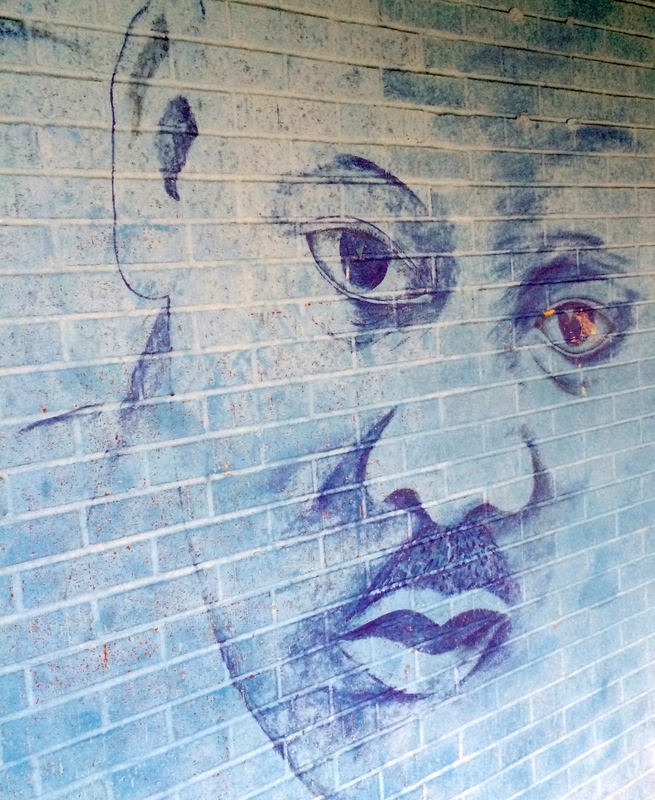 Welcome to Alice Carter Place, a neighborhood park on the north side of Indianapolis. 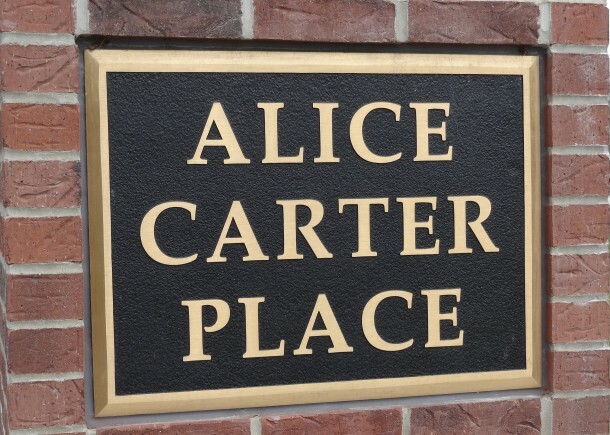 “Don’t blink or you’ll miss it!” could be the slogan for Alice Carter Place in Midtown Indianapolis. 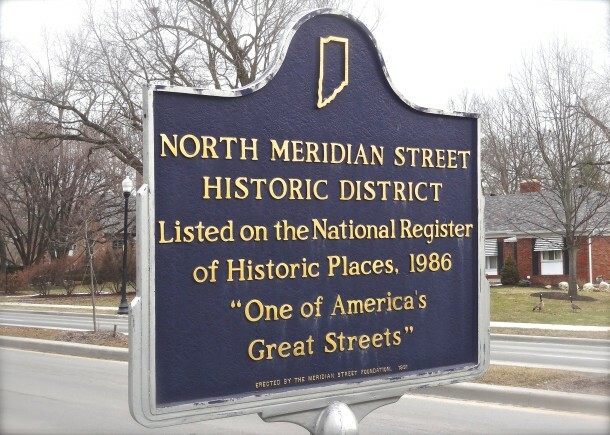 Though small in size, this green space is a picturesque gateway to the North Meridian Street Historic District. Established in 1922, Alice Carter Place is located at today’s 5700 N. Meridian Street. The 1.36-acre triangle of land can be found at the intersection of Meridian Street and Westfield Boulevard. It serves as the trailhead of the Central Canal Towpath and is halfway between the Indianapolis Art Center in Broad Ripple and the Virginia B. Fairbanks Art and Nature Park at the Indianapolis Museum of Art. Albert and Alice Carter once owned the building that is now Meridian Restaurant & Bar, just south of the park. Rumor has it that Alice’s ghost sometimes makes an appearance at the restaurant. 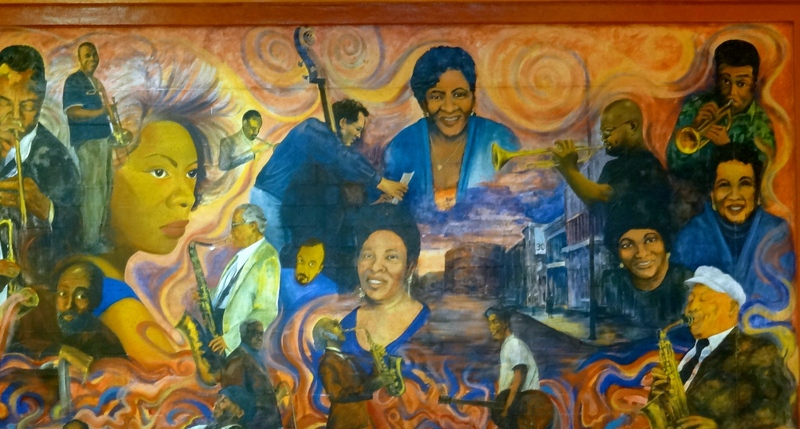 Indianapolis resident Albert Carter donated the land to the city in memoriam of his wife, Alice “Polly” Carter. 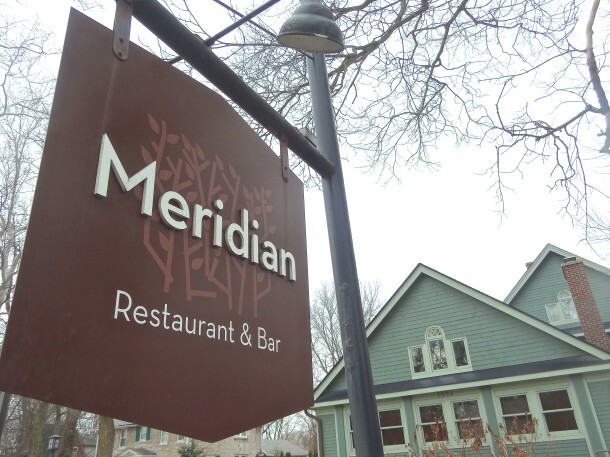 The couple briefly owned the house just south of the park (now Meridian restaurant) as it stood on a larger parcel of surrounding land they had purchased. The roughly one-acre tract would become a neighborhood park for those living on the north side of the city. 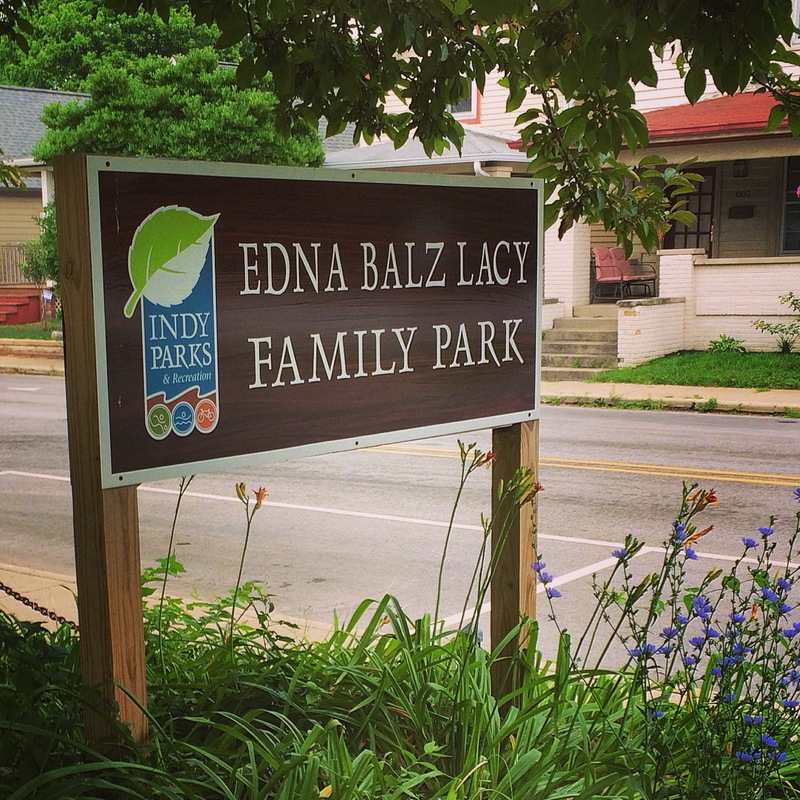 Though a park this small may seem odd in 2014, when some Indianapolis families have lawns bigger than Alice Carter Place, it made sense for early 20th century residents. The Board of Parks and Recreation established large, regional parks that served as destinations for those looking to escape urban life for the day while smaller, local parks provided places for neighbors to socialize and relax within easy walking distance to their homes. Instead of filling their own yards with elaborate landscaping, those living in the vicinity enjoyed a shared, manicured space. The residents of the area at the time were primarily German immigrants who longed for the quaint local parks of their homeland. The view from the north end of Alice Carter Park. A pump station is located in the center of the park. Alice loved gardening and the outdoors. Albert hoped the park would be a tranquil escape for other nature-lovers living on the north side of Indianapolis. 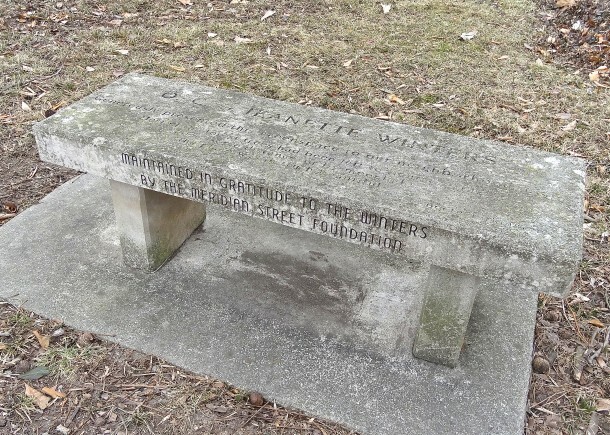 The small southern piece that makes up the remainder of Alice Carter Place was owned by the Winters family until they donated it to become part of the park in 1999. 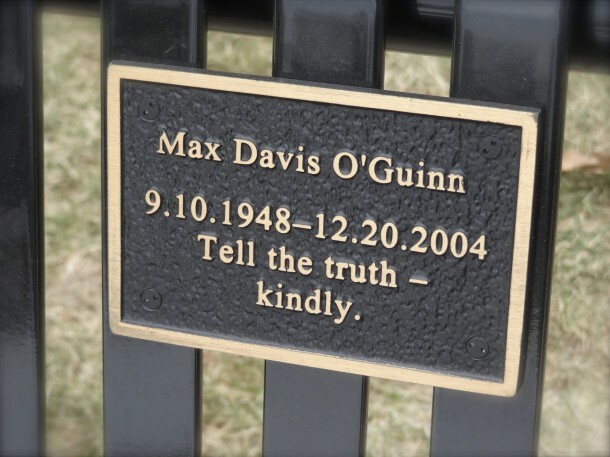 A stone bench on the south side of the park commemorates their gift. 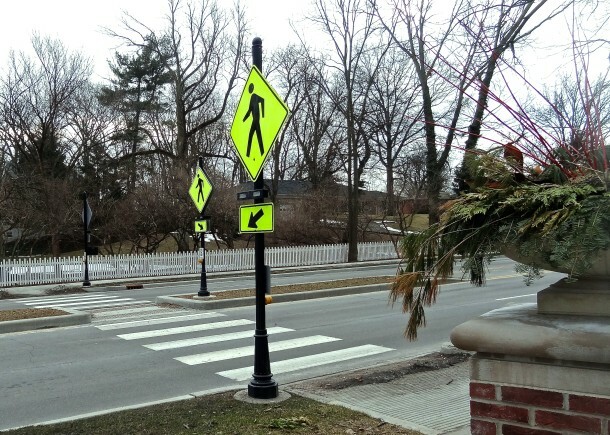 The park got a facelift and reopened with safer, more visible crosswalks for the dozens of pedestrians who pass through the area each week. Concrete paths weave in and out of sweetgum and magnolia trees. 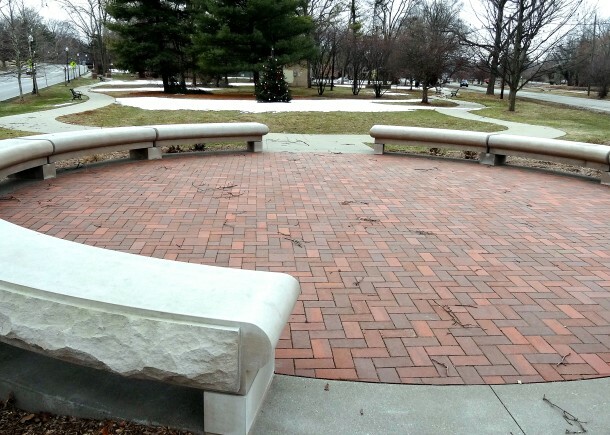 Benches and brick pavers around the park are dedicated to beloved community members. Aside from these features, the park lacks other amenities and goes largely underutilized. It houses a pump station that, while necessary for the neighborhood, is somewhat of an eyesore for park goers. Densely packed traffic along Meridian Street and Westfield Boulevard no longer make it an ideal location for thoughtful reflection. Instead of being a kind of outdoor salon where neighbors gather, it is a place that is passed through on the way to another destination. Yet its value as a green space in our urban landscape remains. 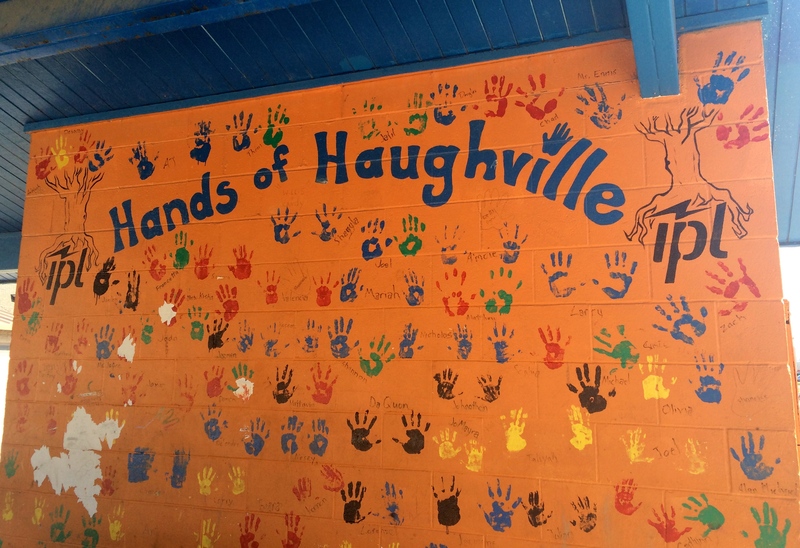 Residents hope that further renovations to the park will result in a mixed-use space including a children’s play area, creating the kind of community space the Carter family envisioned. PreviousFriday Favorite: Which Came First, the McCormick or the Pogue? Remember the Dodds House restaurant in the former farmhouse and driving by the little park there. Since there wasn’t apparently a place to park (that doesn’t mean there wasn’t a place; we just missed it maybe) we just drove by when I was “growing up”…. Dodds House Restaurant must have been before my time…I’ve only lived in Indy since 2005. Sounds like we both missed a good meal! The full name of the former restaurant at 5694 North Meridian Street was Dodd’s Flagpole Townhouse.